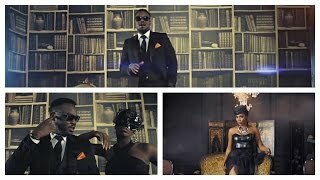 #Afrobeat: Here goes the official music video for Dr SID's single 'Oyari', which is off his Siduction album released in late 2013. 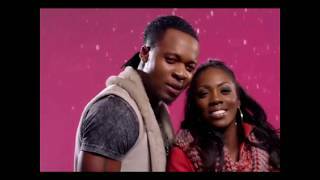 Oyari features Mavin and 323 first Lady Tiwa Savage and is said to be the first official collaboration between these 2 superstars. 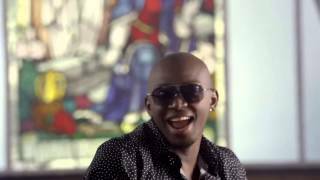 The video was shot in Johannesburg South Africa, produced by Mavin Records and directed by Nic Roux of Molotov Cocktail. Enjoy!